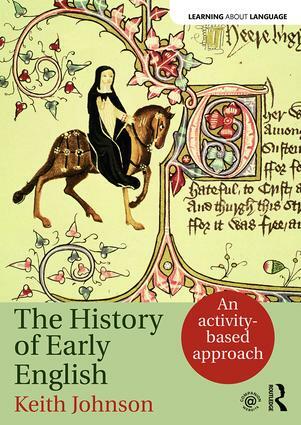 The History of Early English provides an accessible and student-friendly introduction to the history of the English language from its beginnings until the end of the Early Modern English period. Taking an activity-based approach, this text ensures that students learn by engaging with the fascinating evolution of this language rather than simply reading about it. Is supported by a companion website featuring audio files, further activities and links to online material. Written by an experienced teacher and author, this book is the essential course textbook for any module on the history of English.